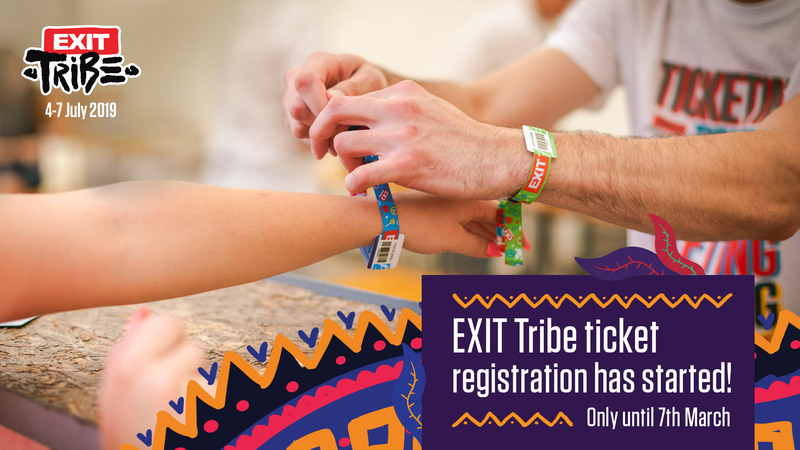 Attention, festival-goers! 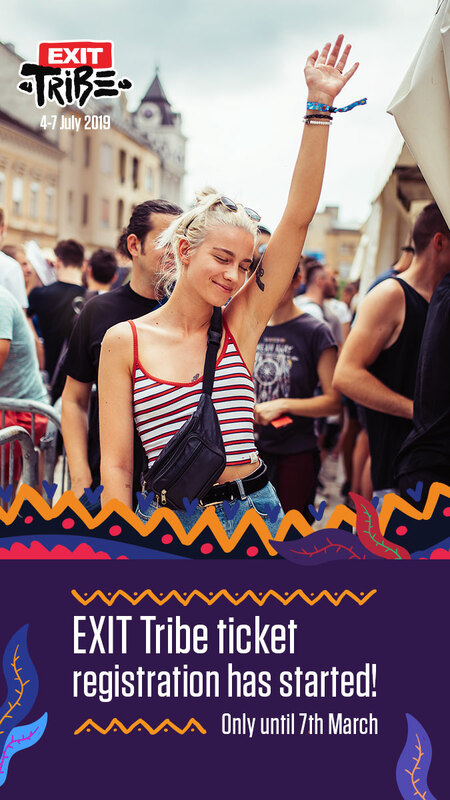 If you have purchased your EXIT ticket until 25 January you can now register your FREE Sea Star (24-25 May, Umag, Croatia) and Sea Dance (August 30 – September 1, Budva, Montenegro) festival tickets! If you are not sure which events you want to attend yet, take some time to figure it out, just be sure to register until the final deadline, March 7th!